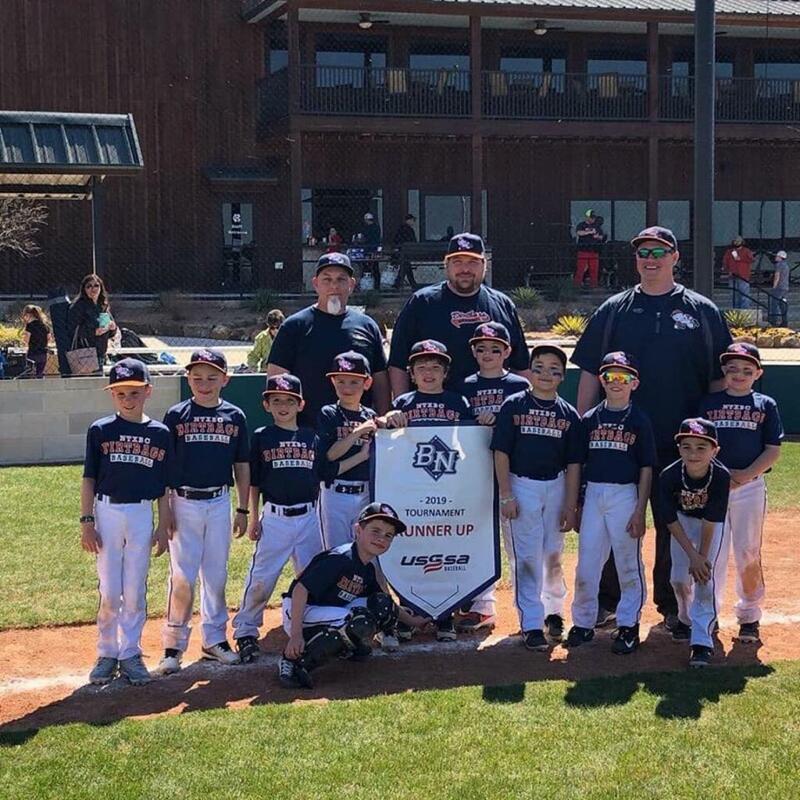 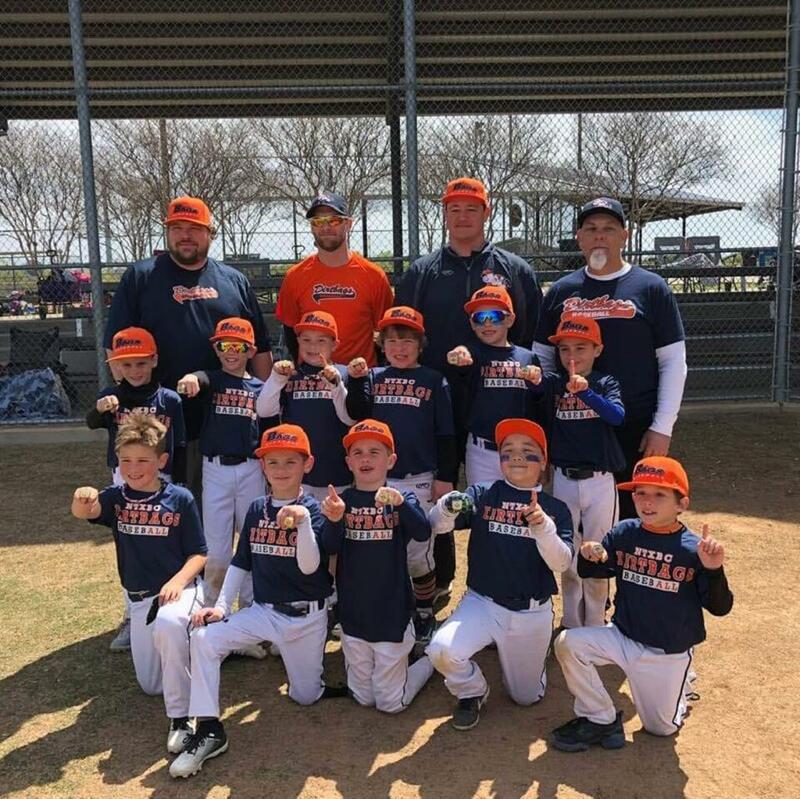 8U KIDD WINS FRISCO APRIL FOOLS! 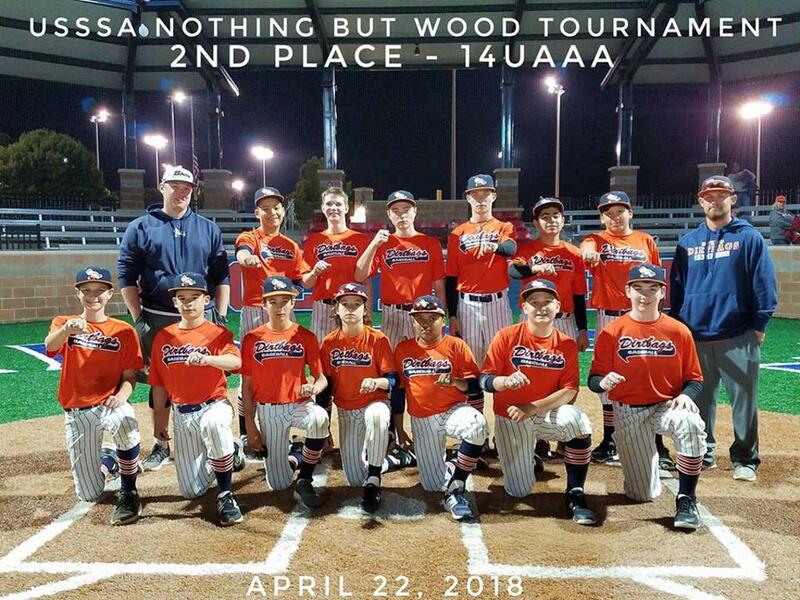 BUMPED TO AAA! 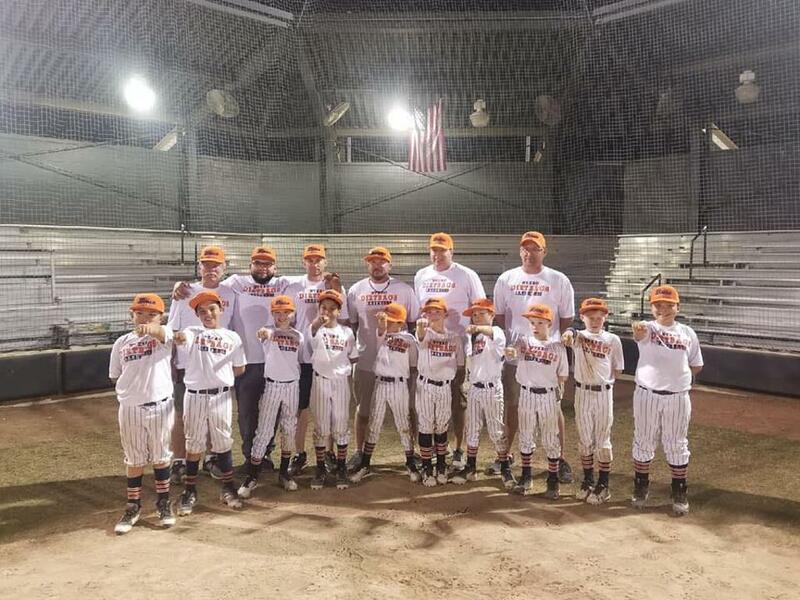 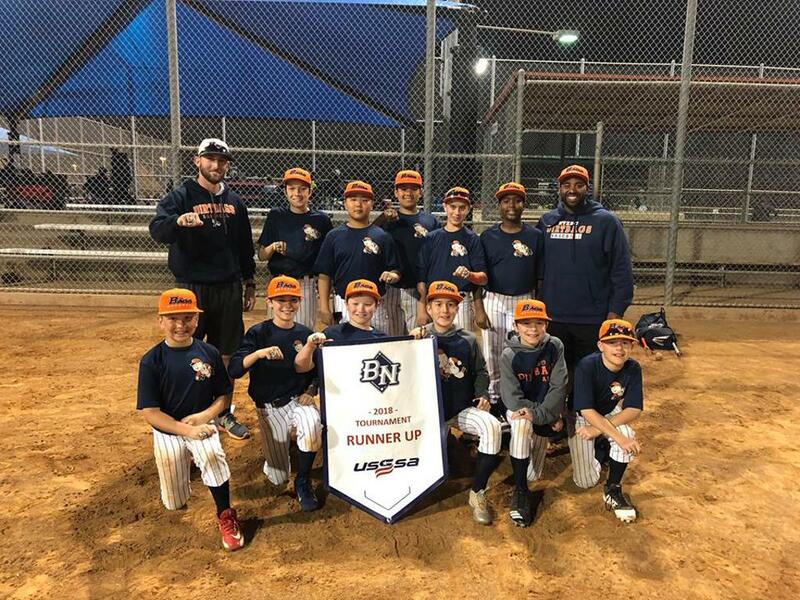 10U NORRIS WINS USSSA LIVING THE DREAM. 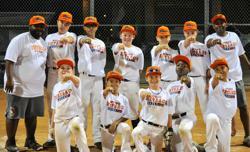 BUMPED TO AAA! 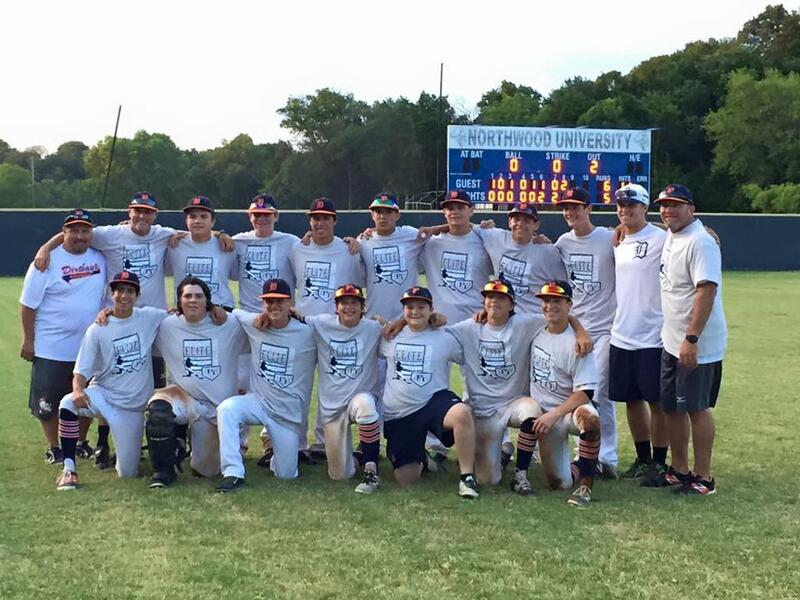 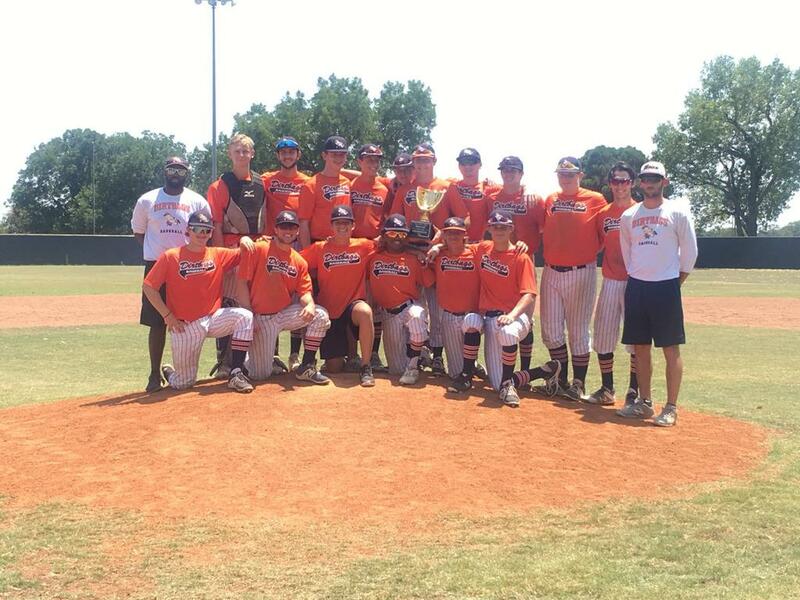 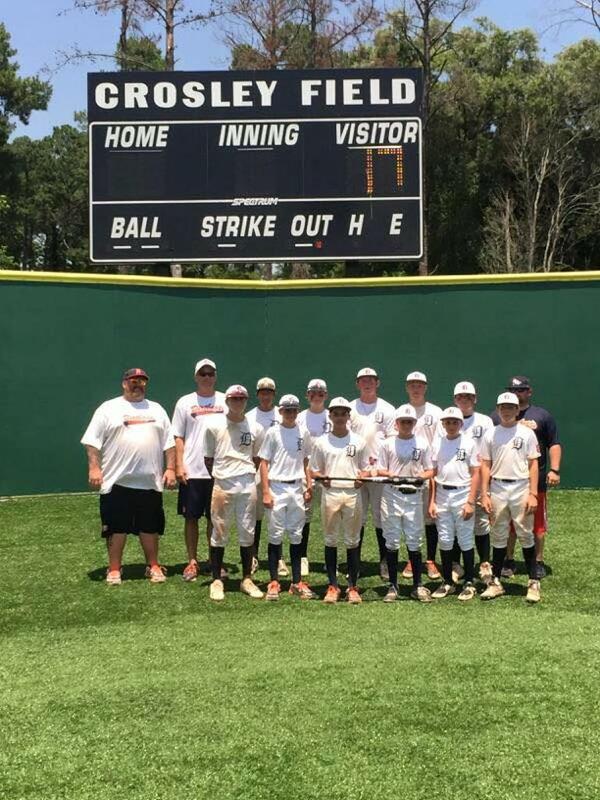 14U PESSO WINS CLASH AT THE CREEK! 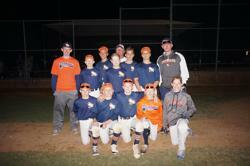 14U PESSO TAKES 2ND IN TSB HALLOWEEN CLASSIC! 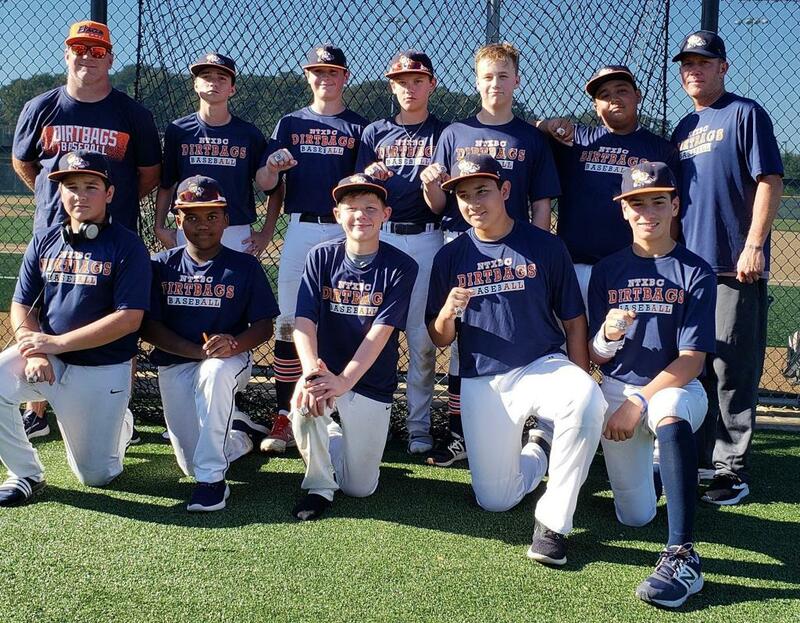 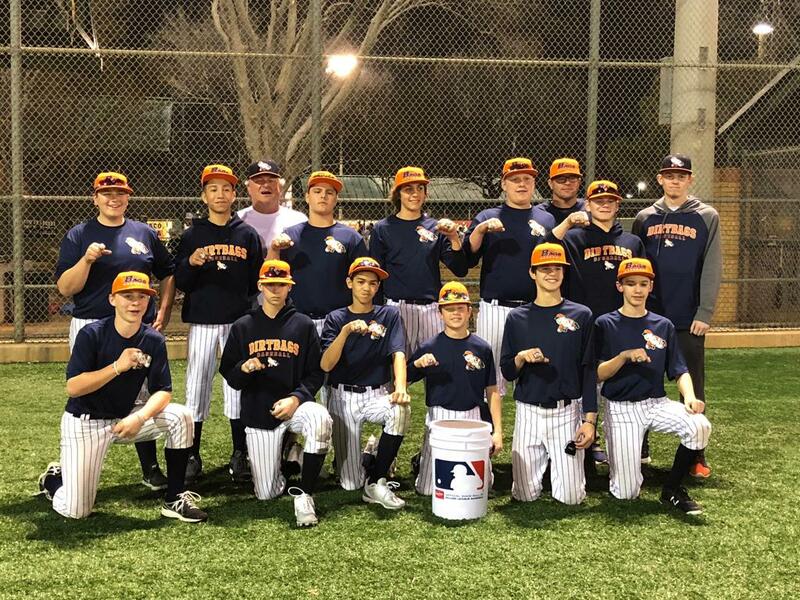 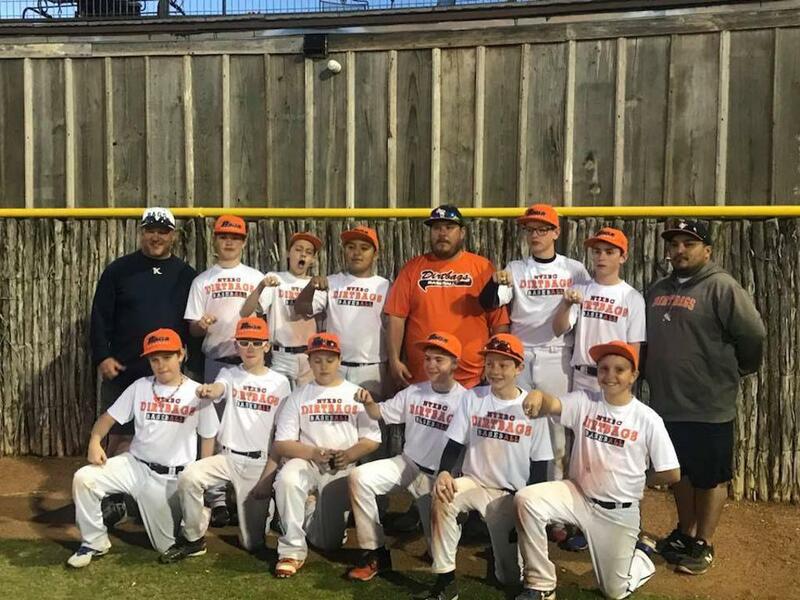 13U MORELAND- ONE WEEKEND. 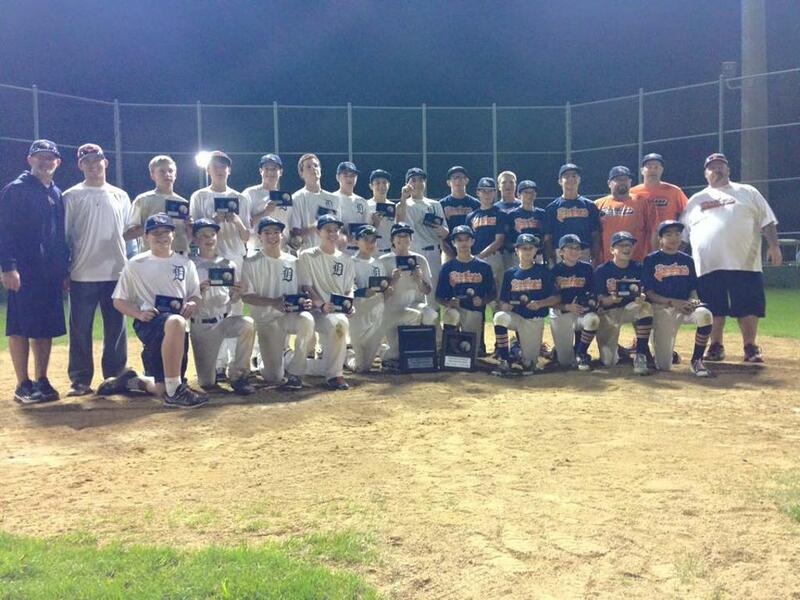 TWO CHAMPIONSHIPS. 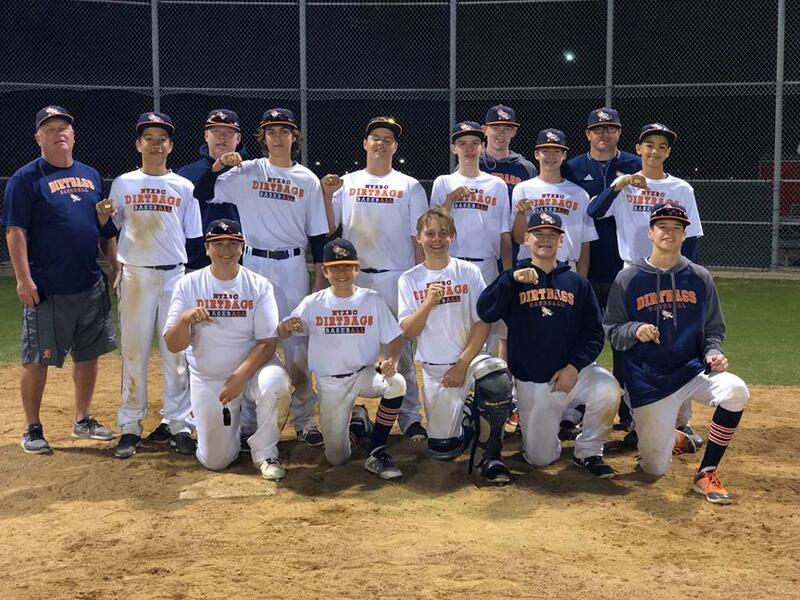 15U and 17U Fall Classic Champions! 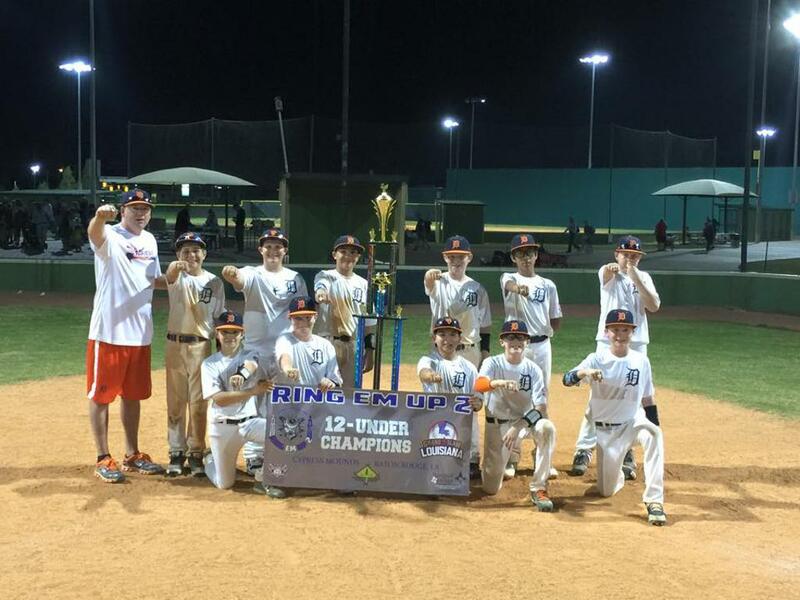 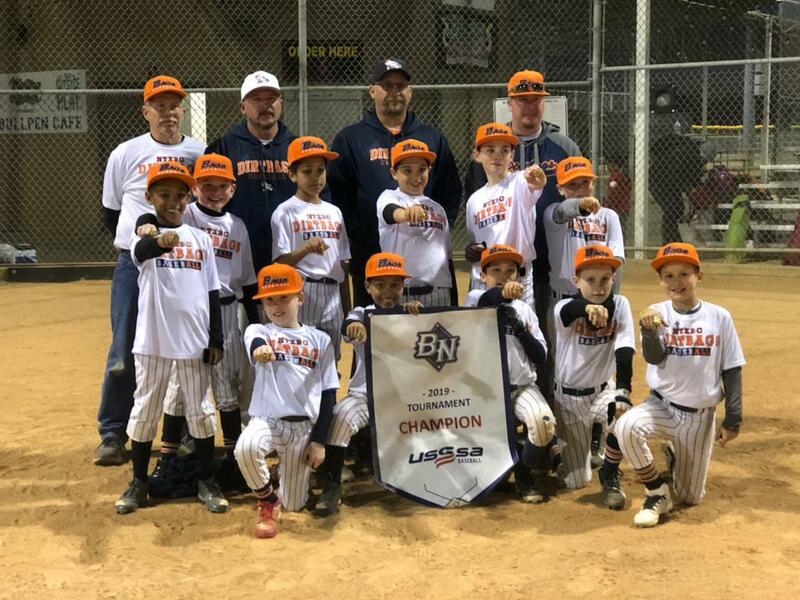 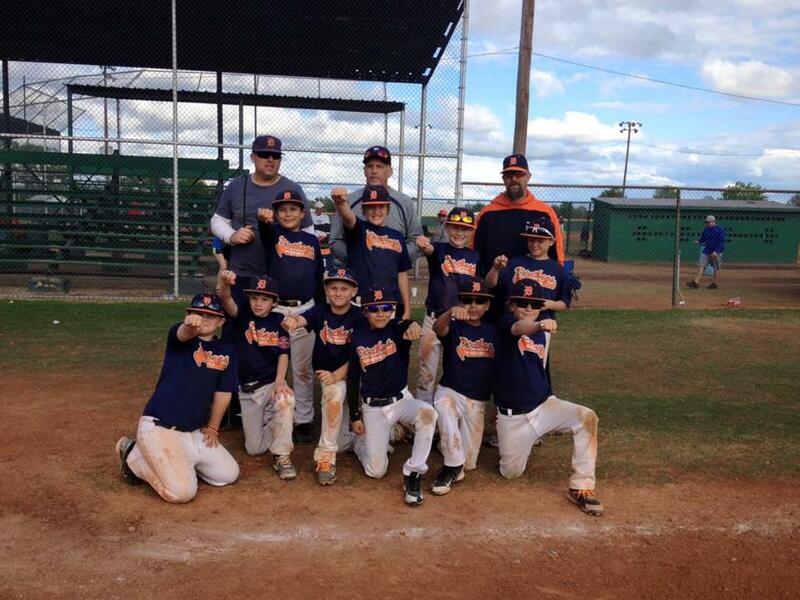 11U Ehrke Wins Rings at Turf Wars! 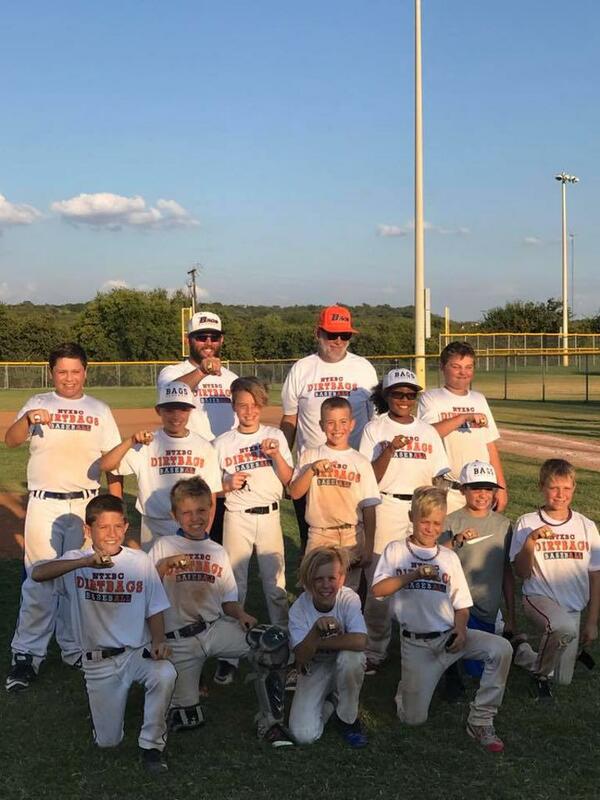 Allerheiligen wins the Matt Dozier Tournament! 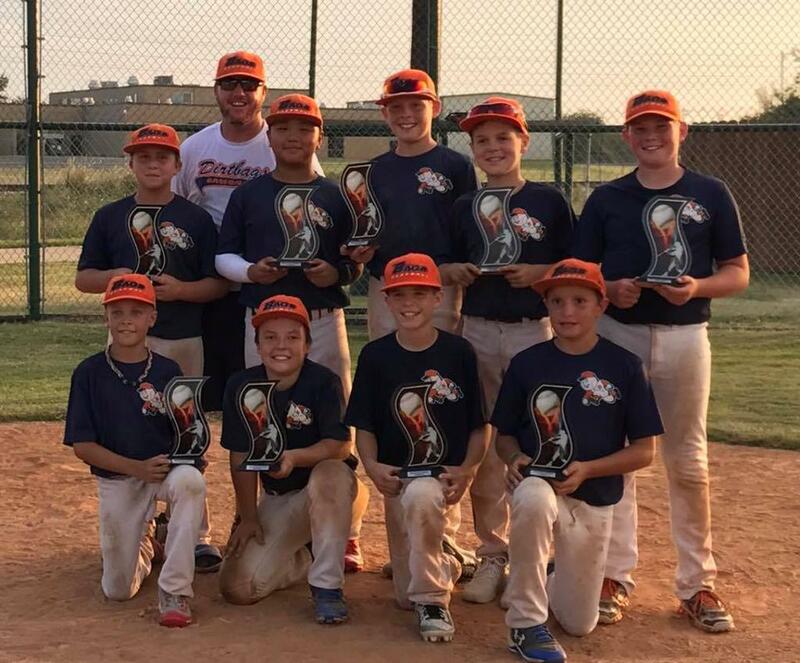 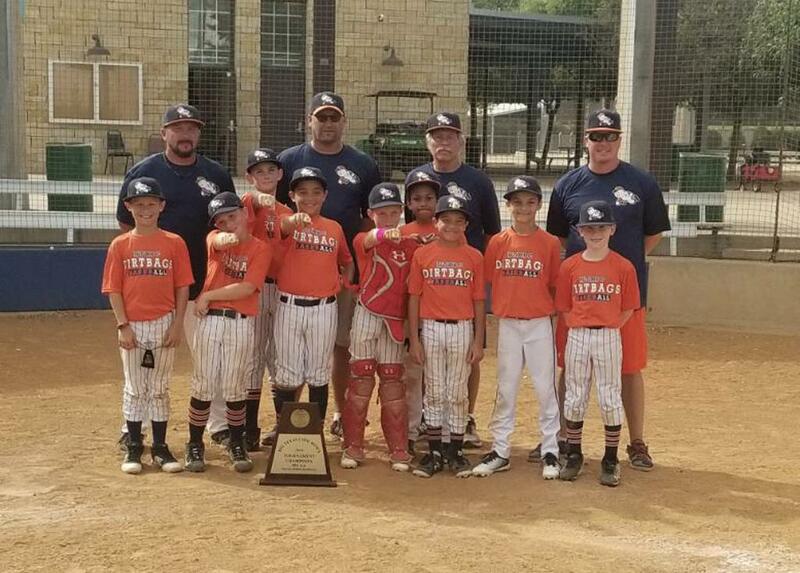 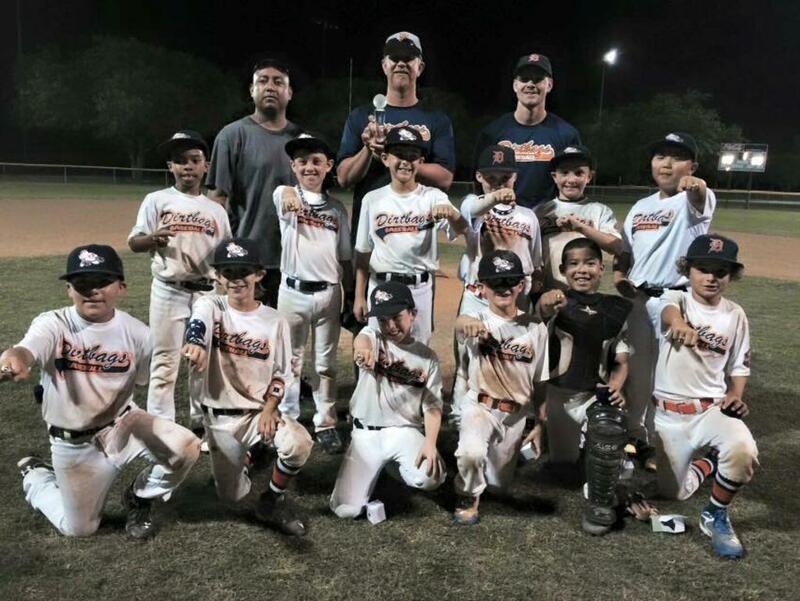 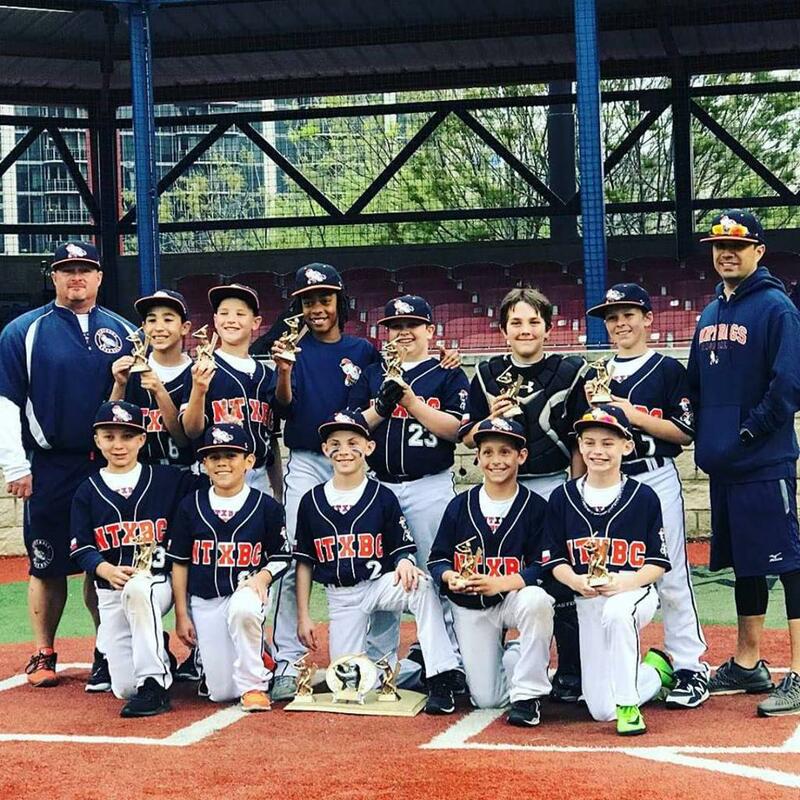 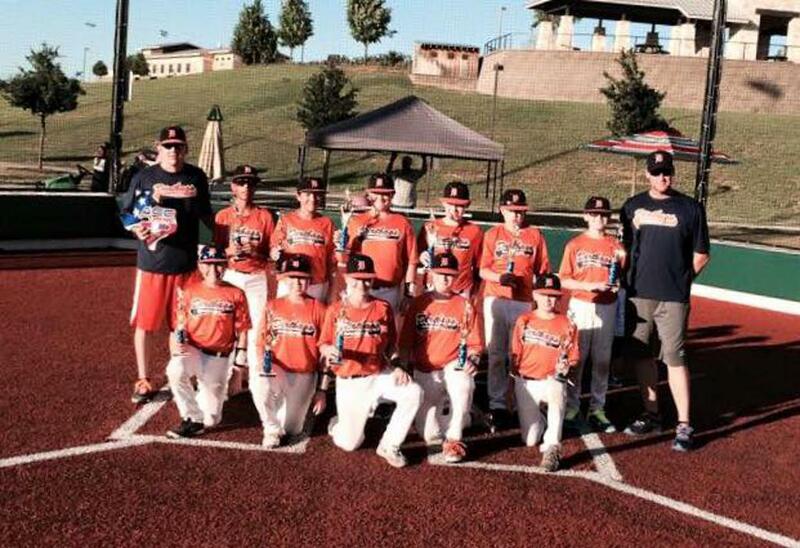 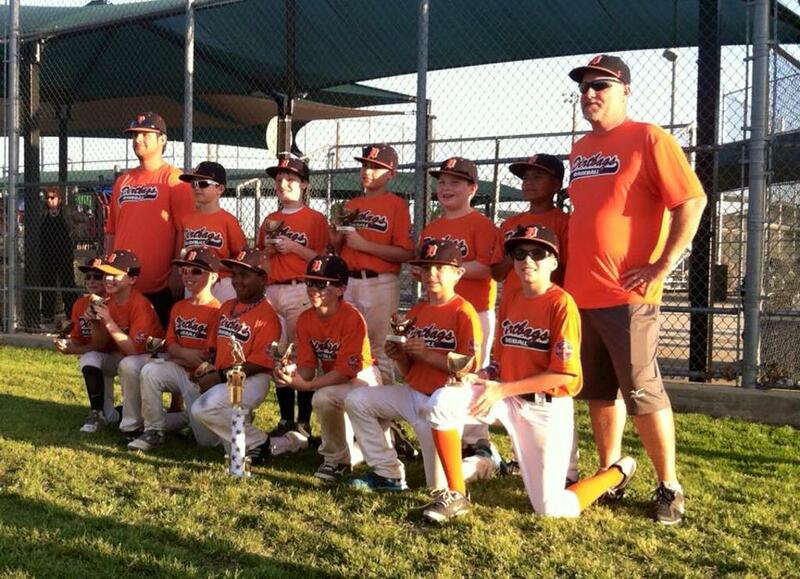 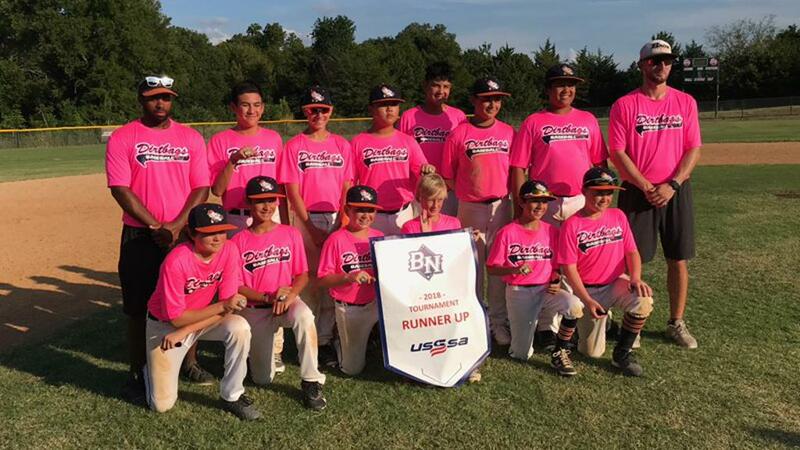 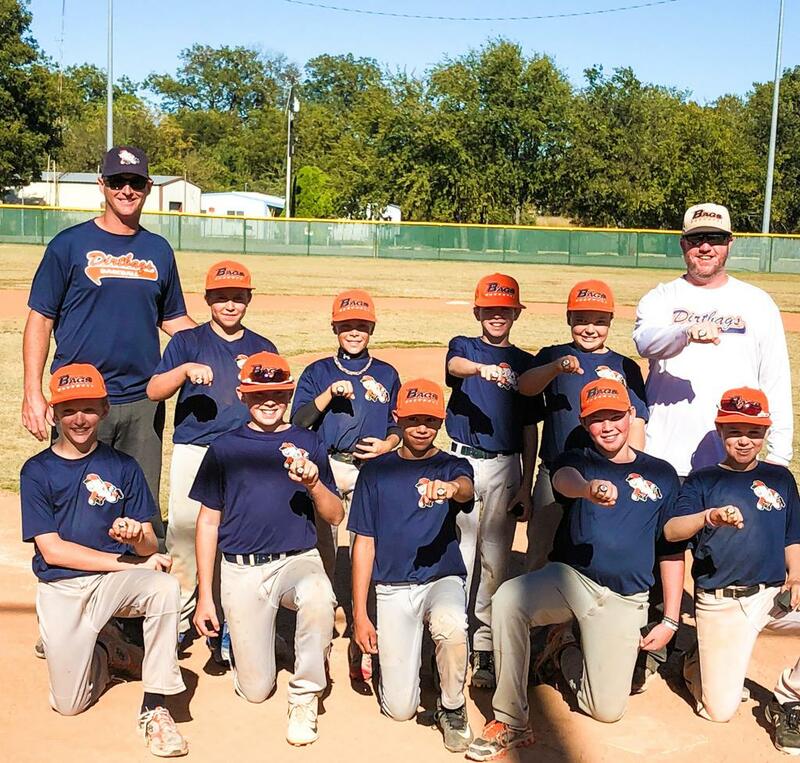 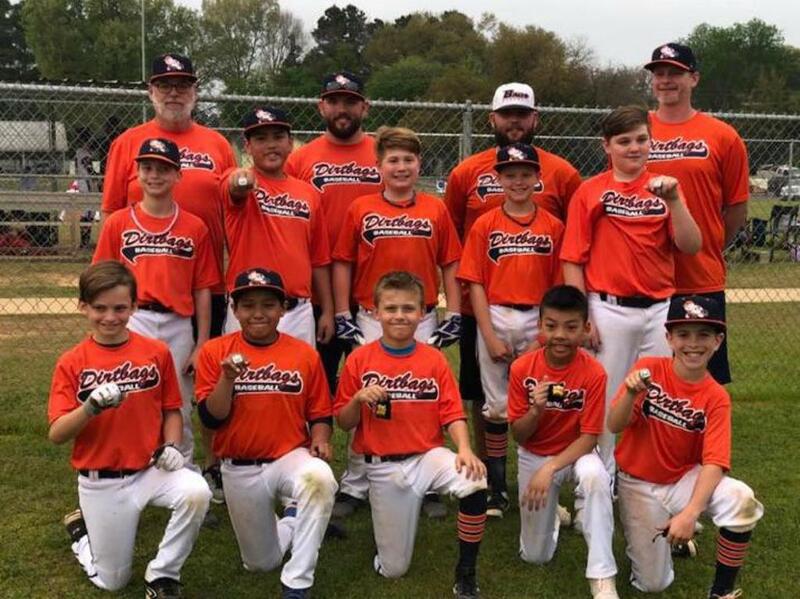 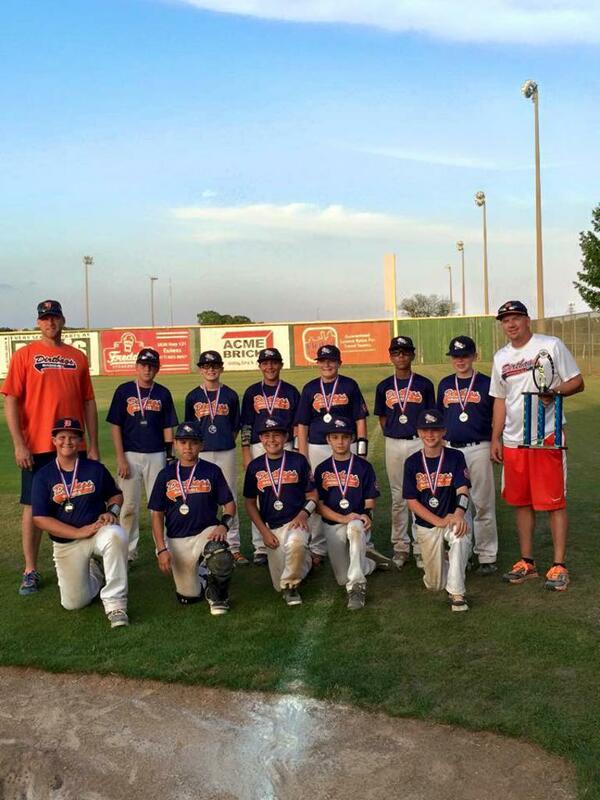 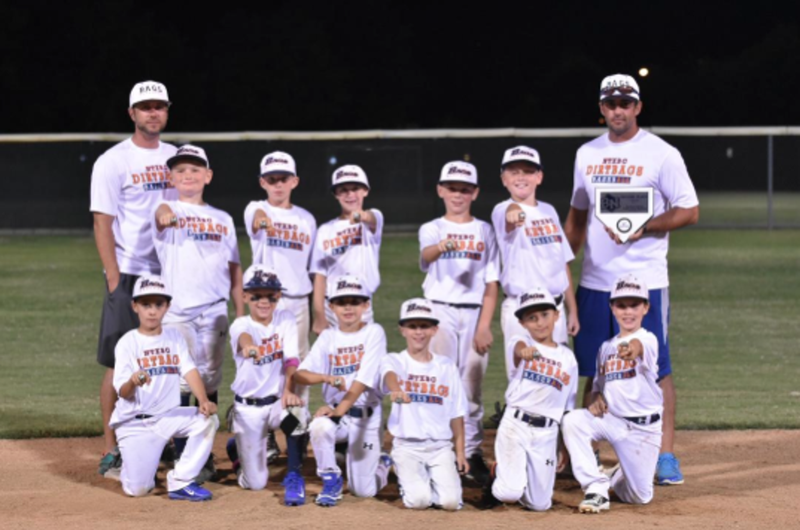 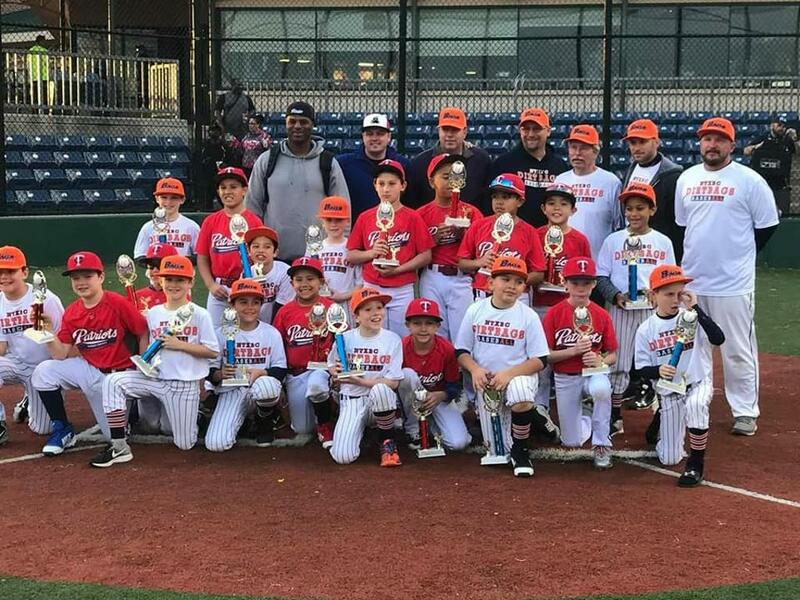 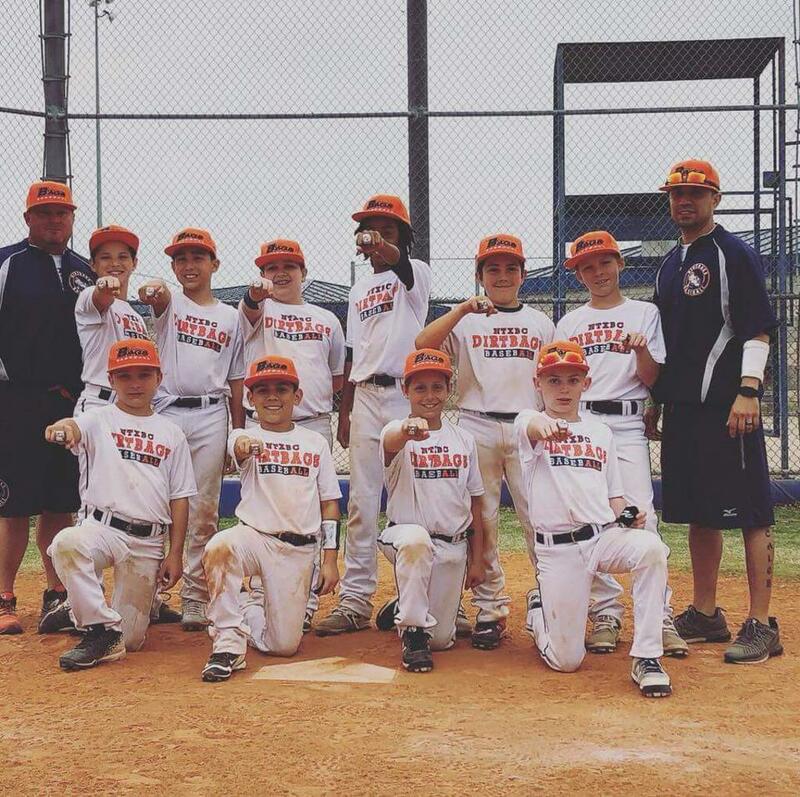 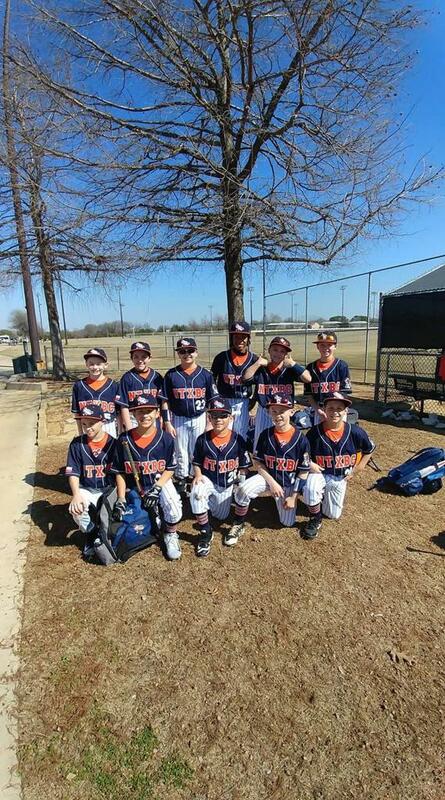 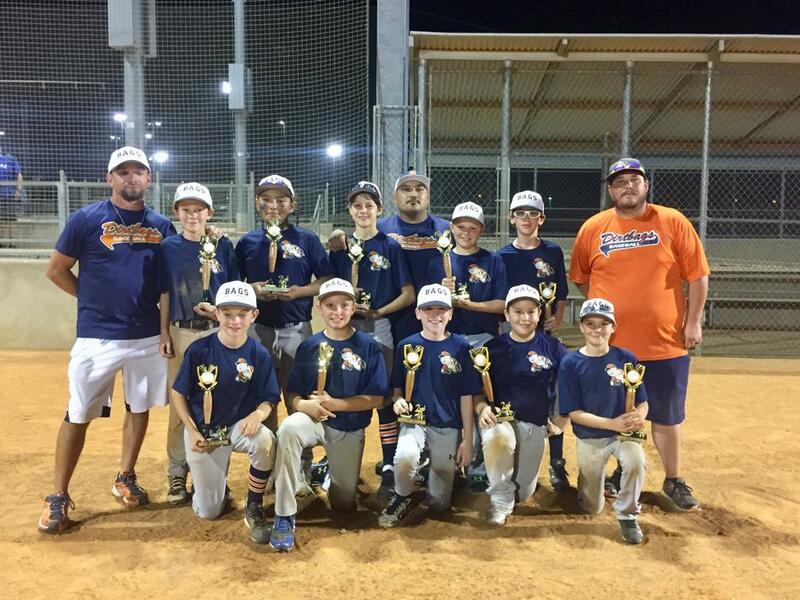 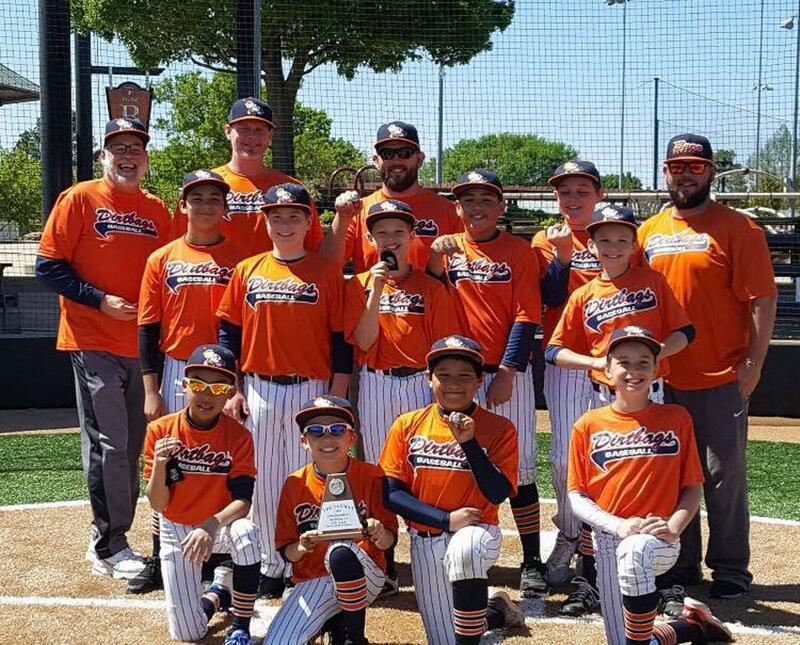 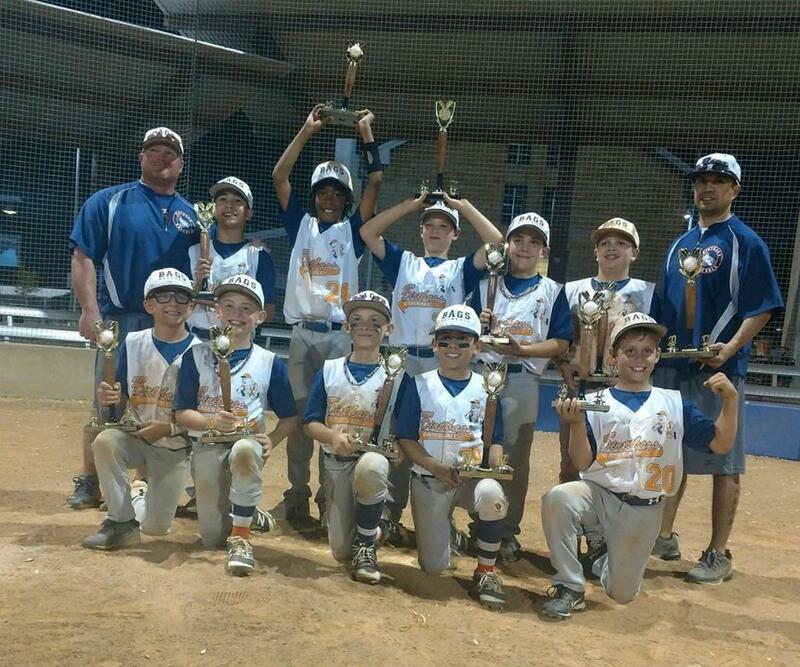 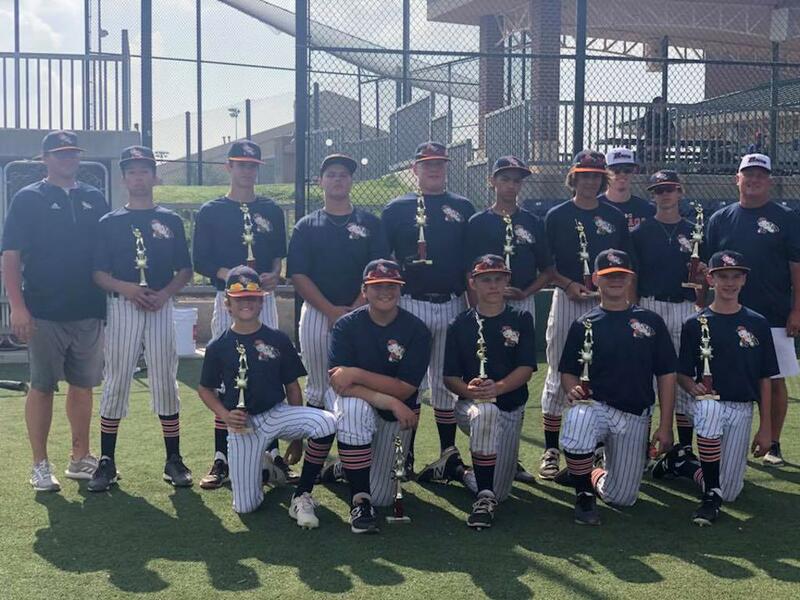 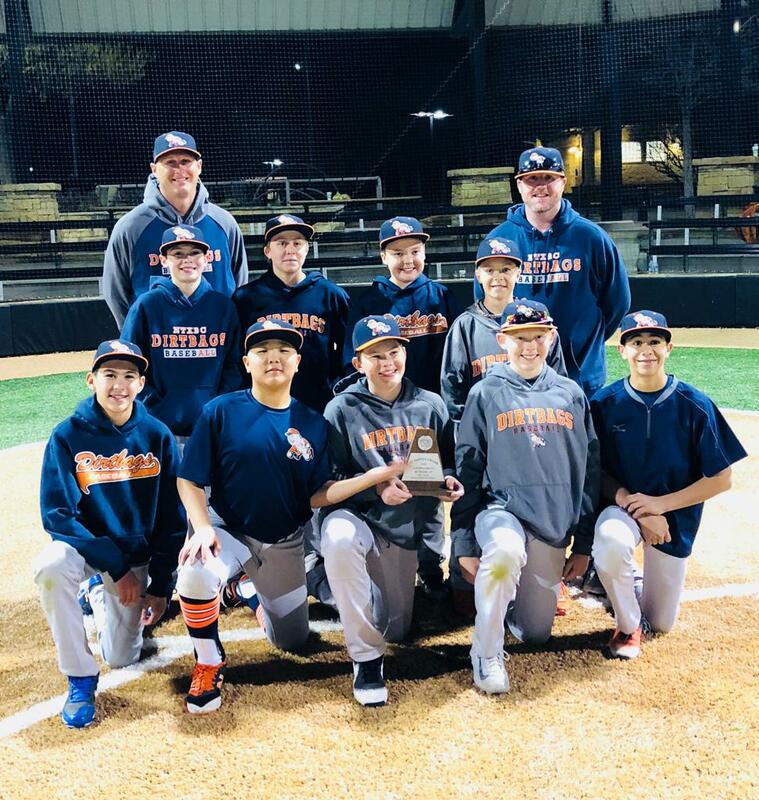 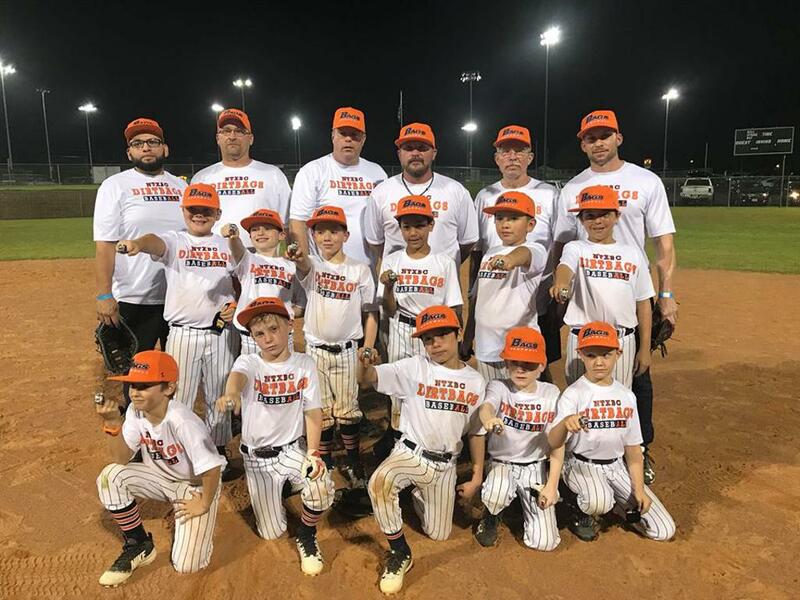 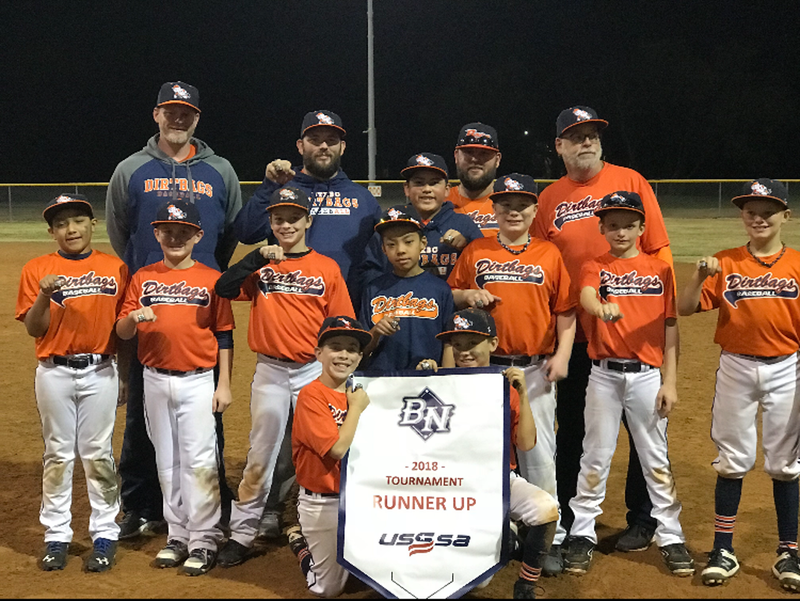 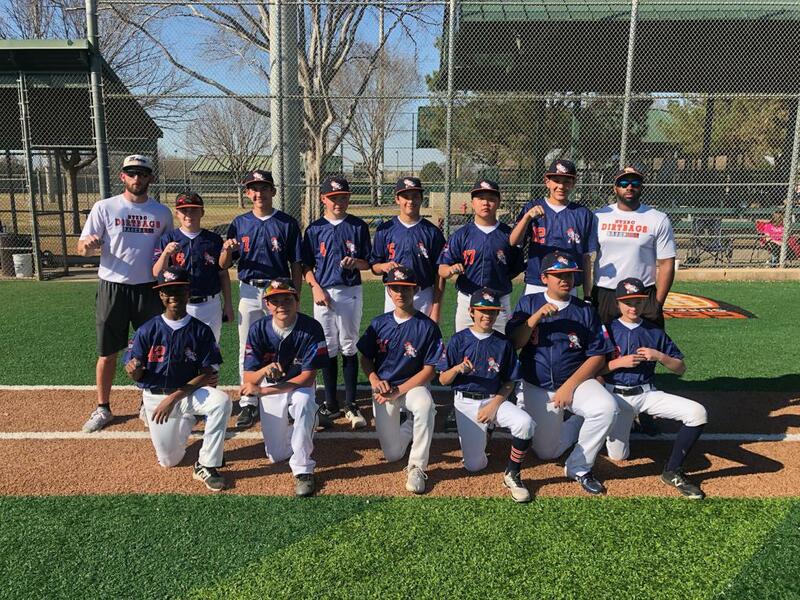 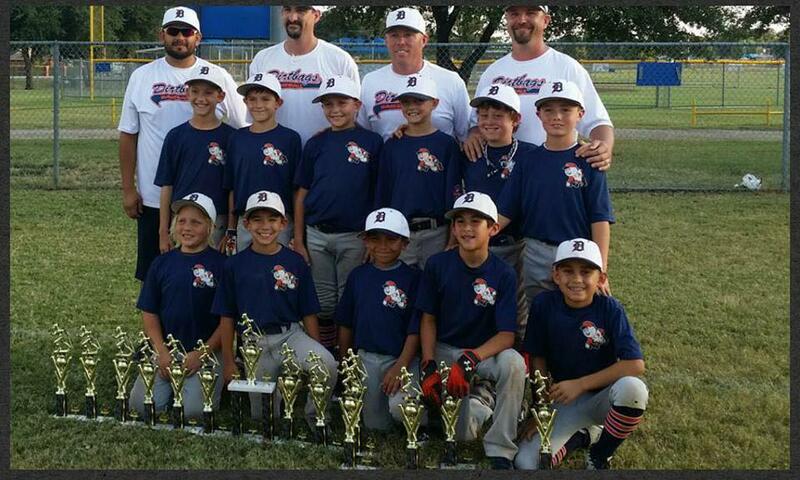 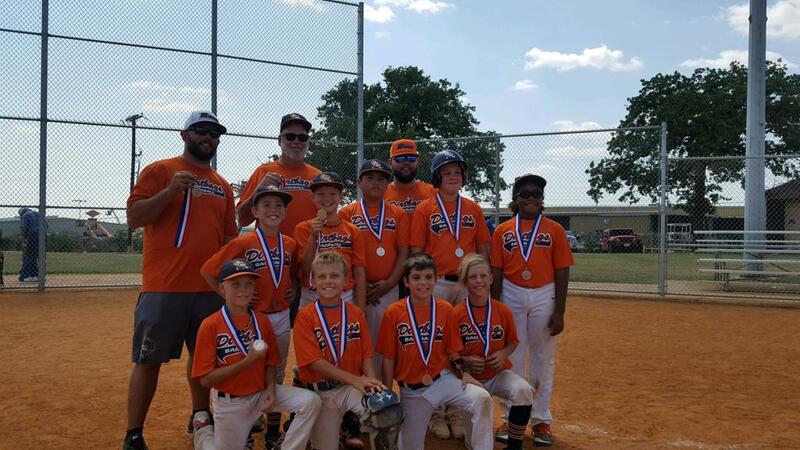 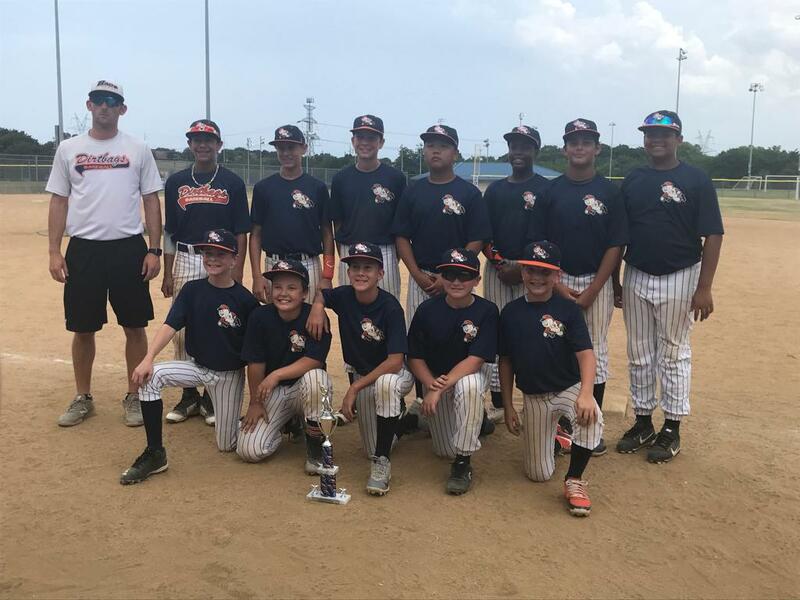 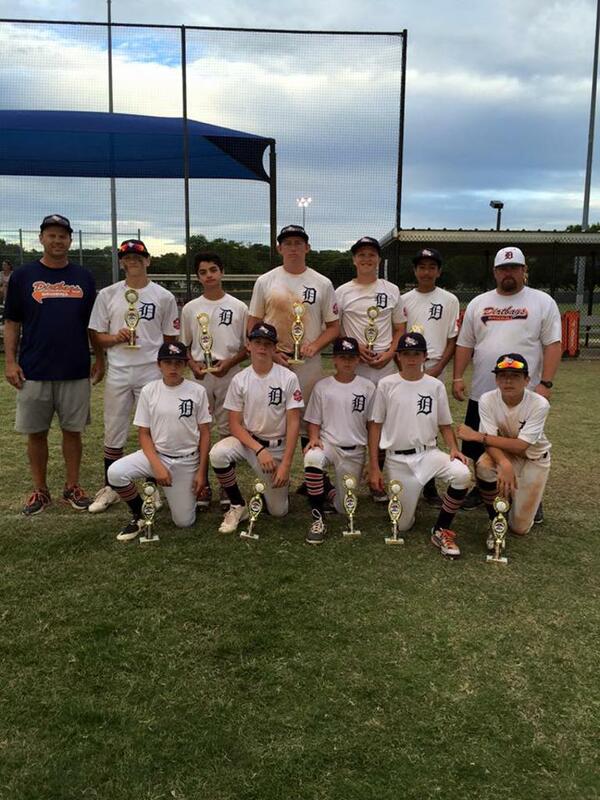 11U Team Ehrke played in the championship game of the USSSA Hurricane Harvey Benefit Tourney in Irving two weeks ago. 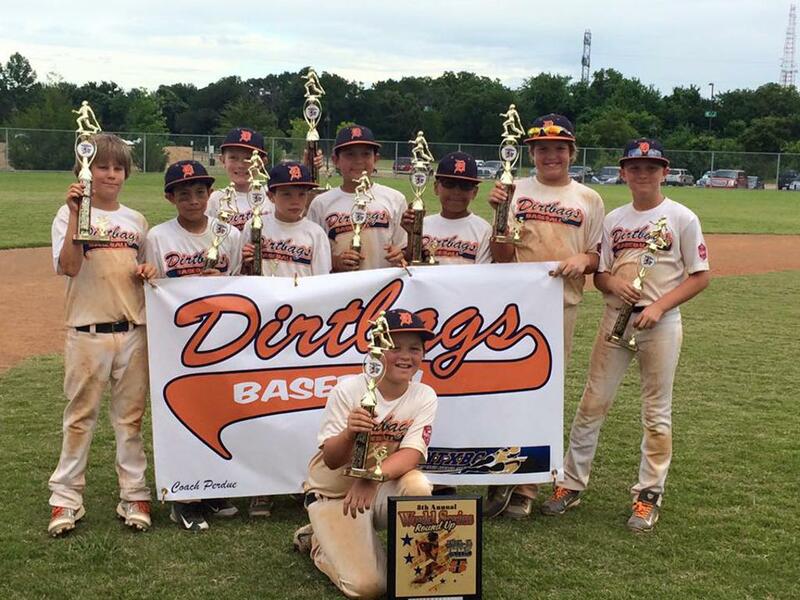 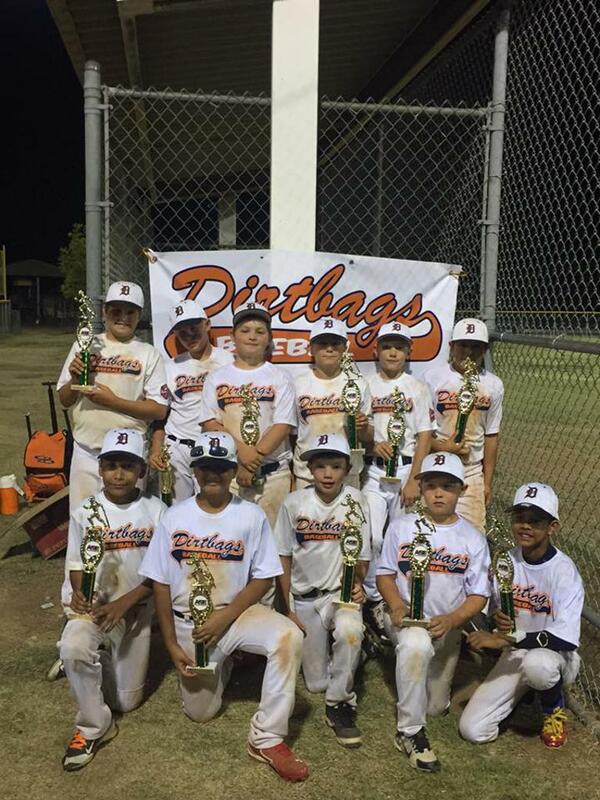 11U DIRTBAGS MARTIN WIN USSSA RAINING BOMBS NIT TOURNEY! 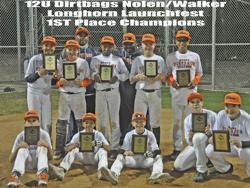 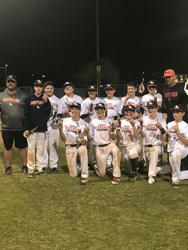 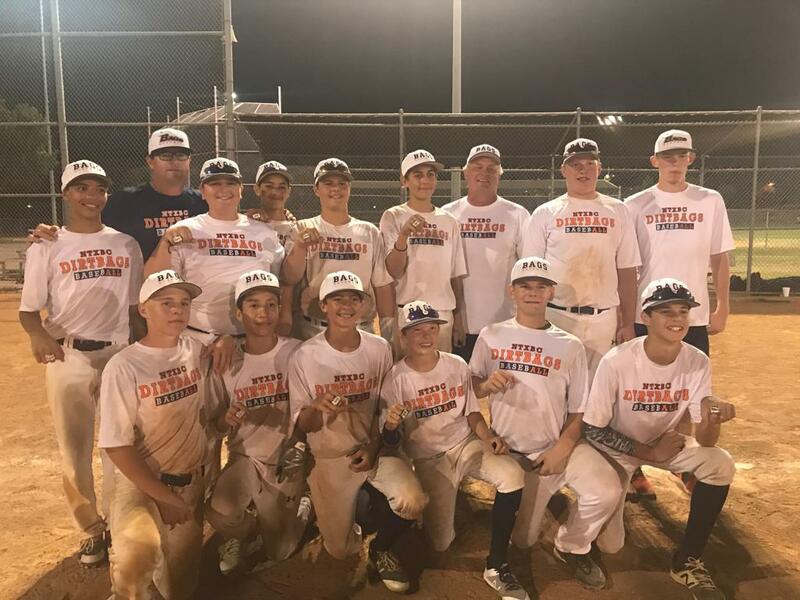 12U DIRTBAGS WALKER WINS LONGHORN LAUNCHFEST! 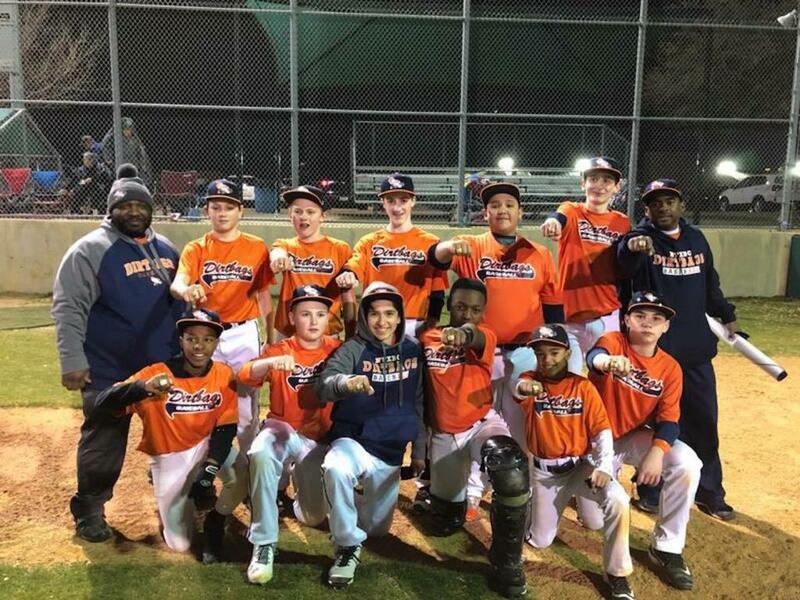 12U DIRTBAGS WALKER WINS RING TOURNEY FOR THEIR FIRST CHAMPIONSHIP OF THE SPRING! 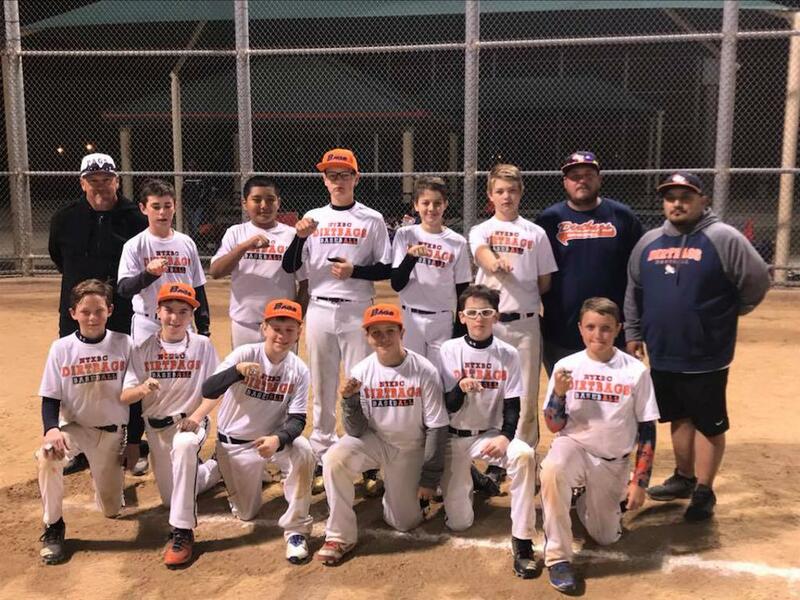 Congrats to 11U Dirtbags Martin on winning the first championship of the Spring and as a team at Big League Dreams this weekend! 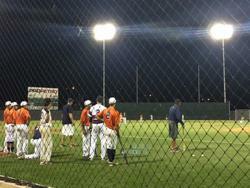 Keep working to get better! 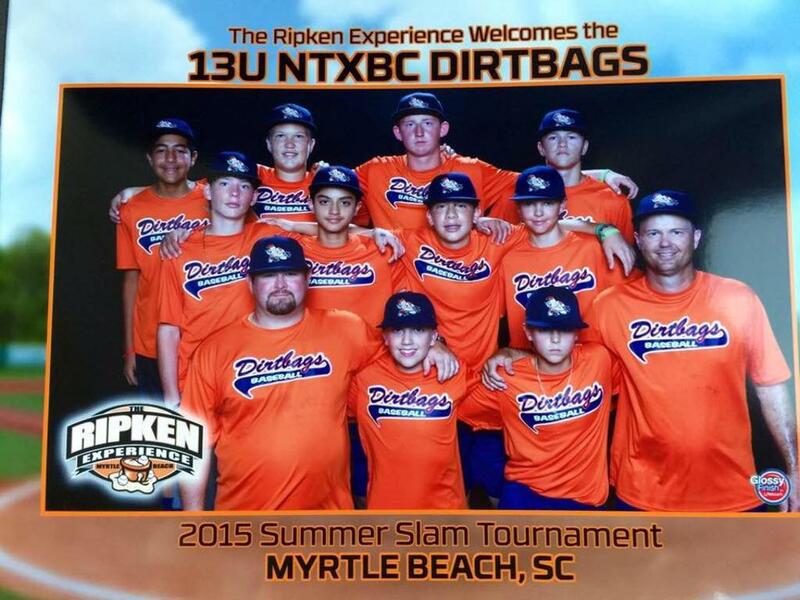 Great job representing the Dirtbag Family! 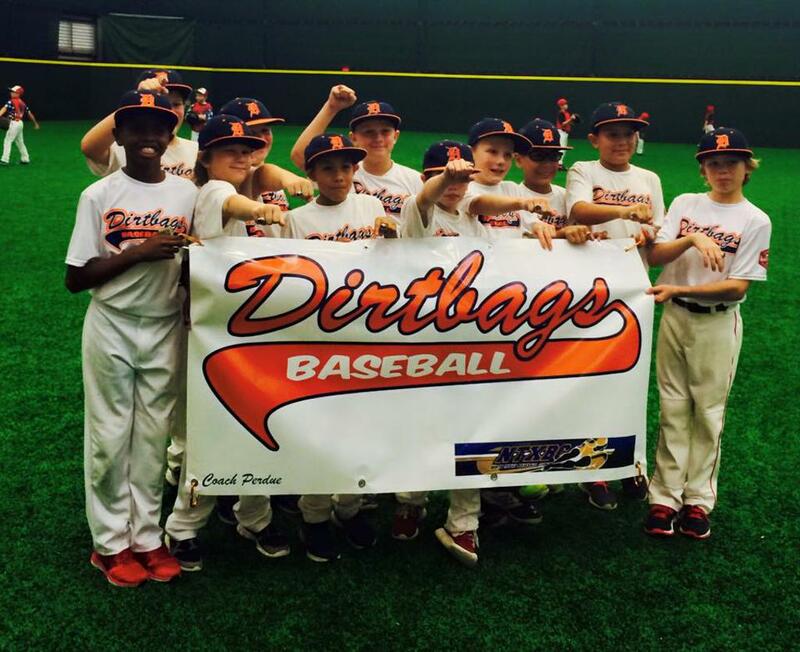 #DirtbagStrong! 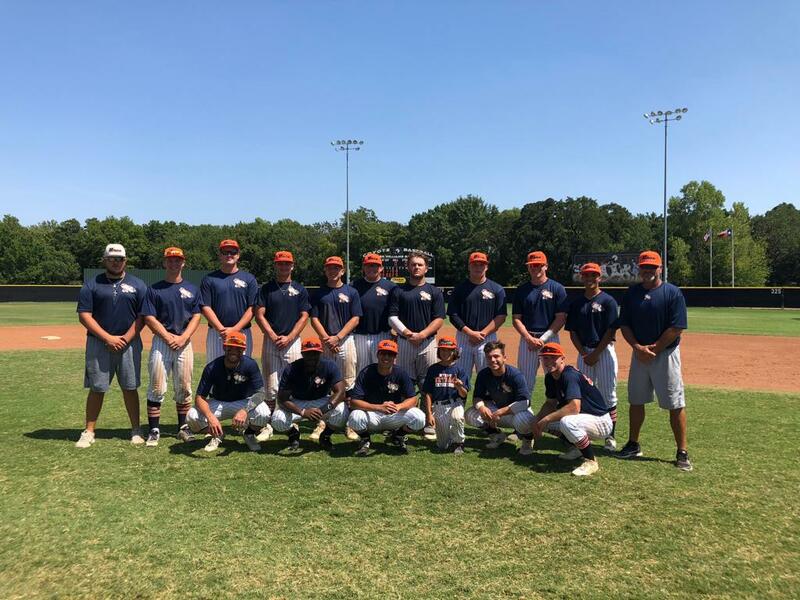 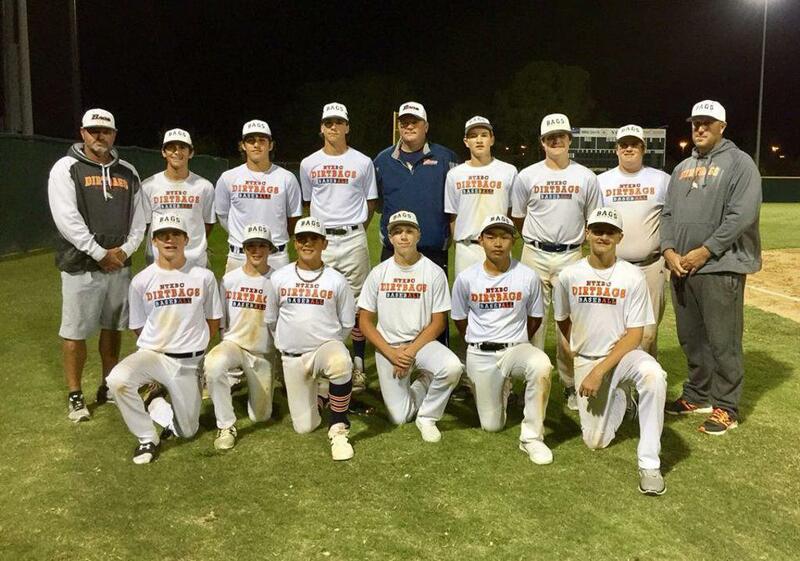 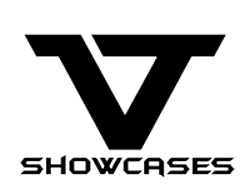 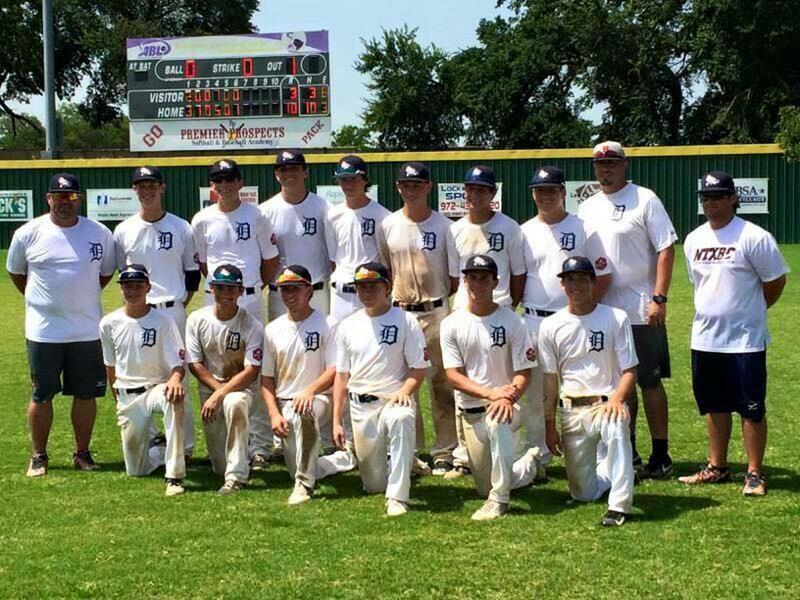 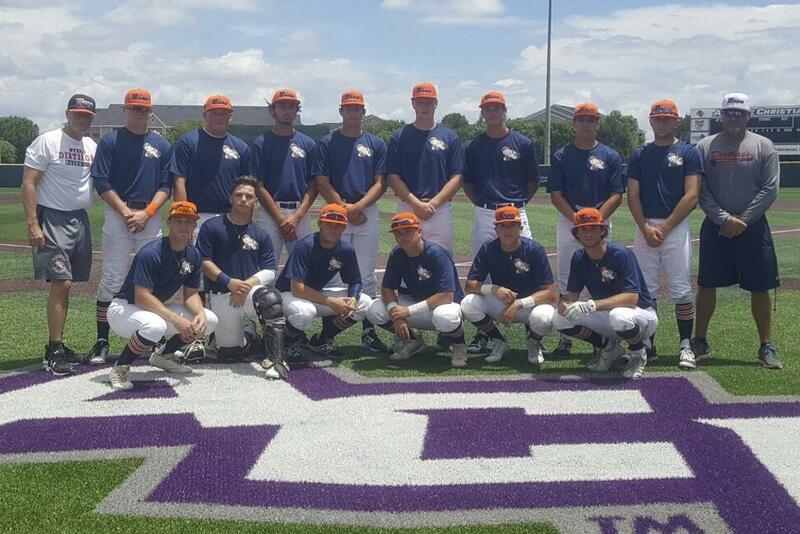 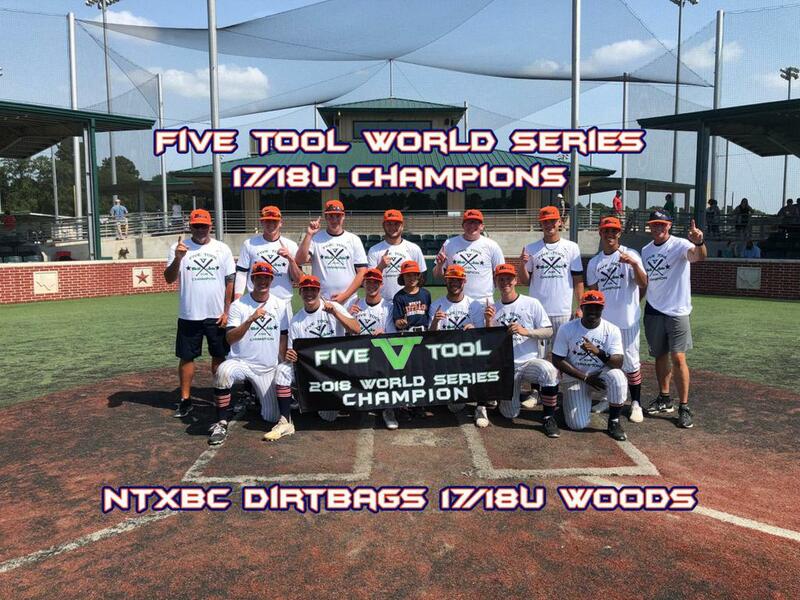 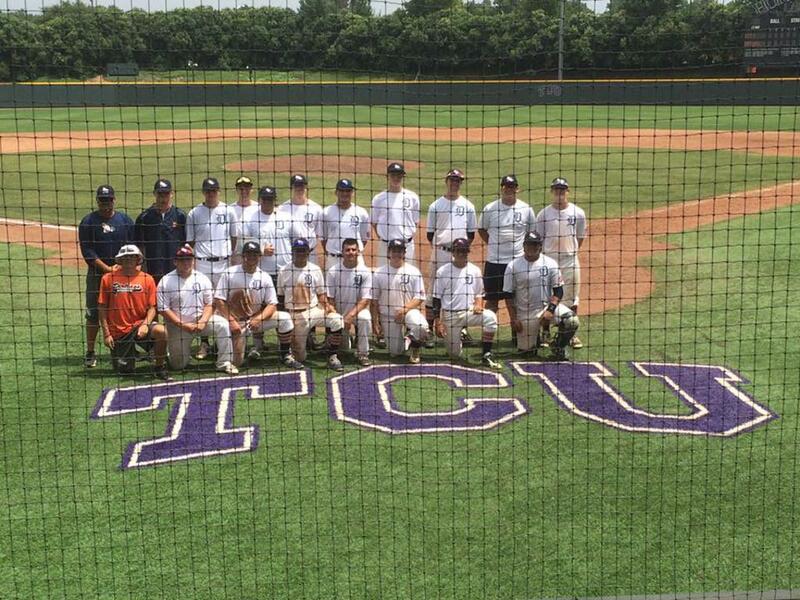 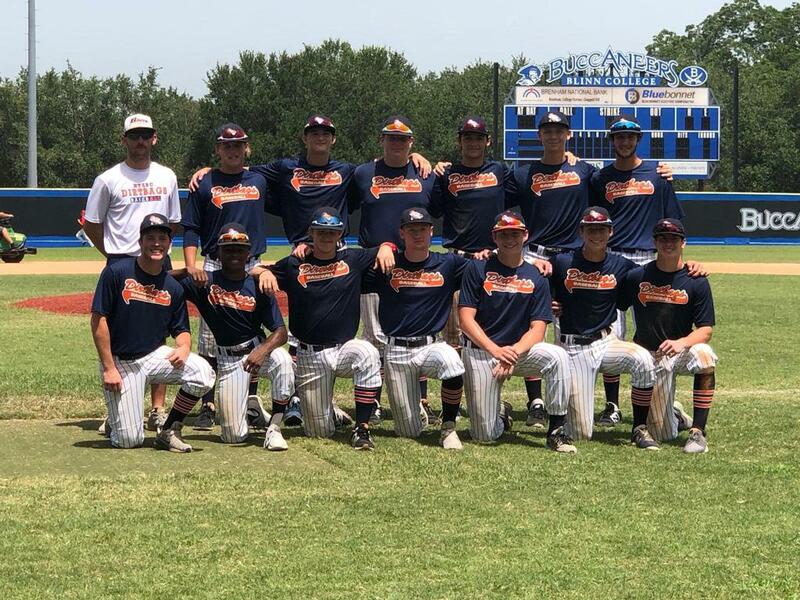 17U Dirtbags Woods showcased their talents this weekend in Midland at the 5 Tool Showcase tourney. 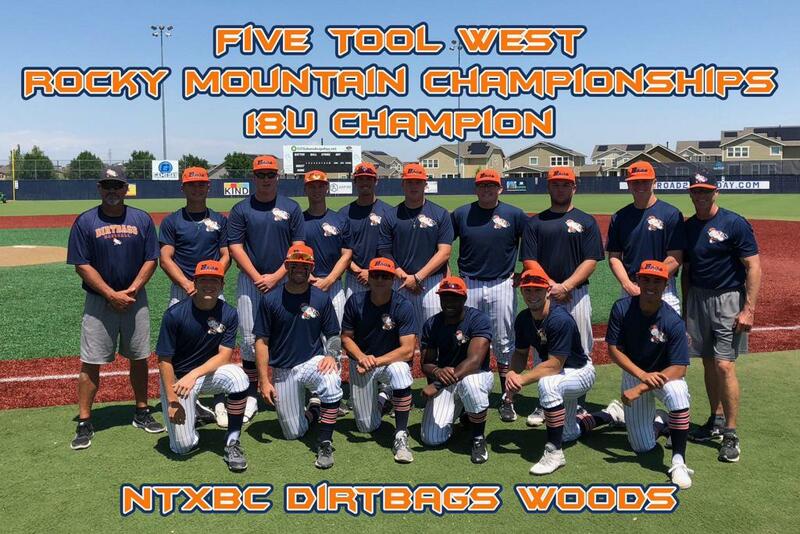 Had a great weekend and our guys did an outstanding job!